Our German Course is now available via Distance Learning! Regardless where you are, you may study German with us. 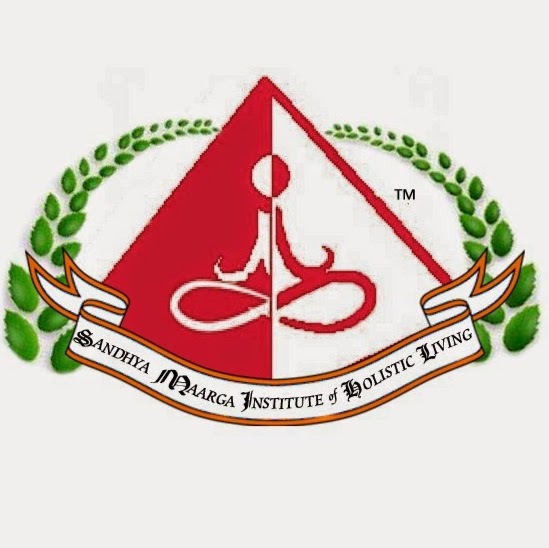 Our classes are conducted via 'online conferencing'. International students are also welcomed. Enquire today. 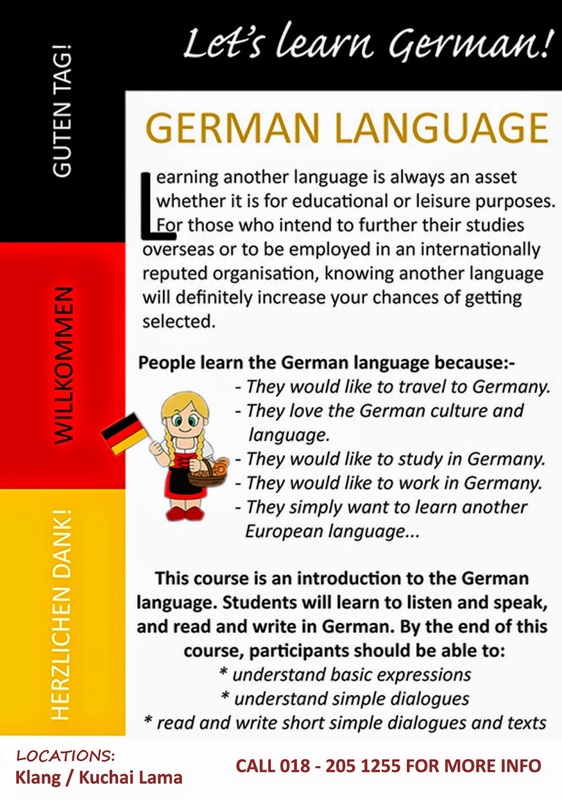 If you can dedicate the necessary time and effort for the classes, you can speak and write German in just ONE WEEK! (subject to Terms & Conditions). You can complete an entire A1 Level German Language Course in just as short as 8 days! Regardless of whether you would like to just speak & write German for travel & fun, or for professional use, this course can get you there! Learning another language is always an asset whether it is for educational or leisure purposes. For those who intend to further their studies overseas or to be employed in an internationally reputed organisation, knowing another language will definitely increase your chances of getting selected. Did you know that Germany charges no course fee, making further education there a very affordable choice? The condition is that the student must know the German Language. We have trained exchange students to go to Germany, students who intend to take (and are now taking) their diploma/undergraduate/postgraduate degrees in Germany etc. Our students have also appeared in Germany's local media. The German Language is important for those who intend to study or work in Germany. - They would like to travel to Germany. - They love the German culture and language. - They would like to study in Germany (Germany charges minimal to no course fee, making education there a very affordable choice). -They would like to work in Germany. * Read and write short simple dialogues and texts. Anyone from all age groups who would like to learn another European language for conversational purposes, students who intend to study a course in Germany or any individual who are interested in seeking employment in Germany. To enrol for or enquire about this course, call +6(018)-205 1255. Learn more about the course (testimonials etc.) at our official website.